Blackthorn bush,which blooms is among the first after snowmelt. The plant grows up to three meters high. Blackthorn is called scientifically Prunus spinosa. The blooming period is in March-April. 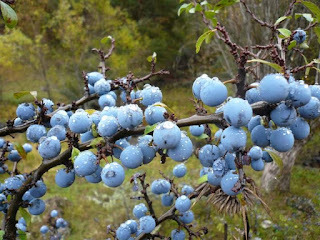 Fruits are spherical, dark blue to black, resembling blueberries. Blackthorn grows in sunny woods. 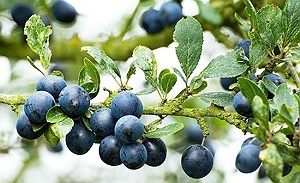 Recently observed blackthorn fruit are covered with a layer of wax strongly reflecting ultraviolet rays which makes the birds that receives ultraviolet find these fruits easily between the leaves. 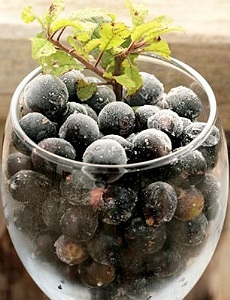 The taste for sour fruit is sour and unpalatable until the first frost falls. 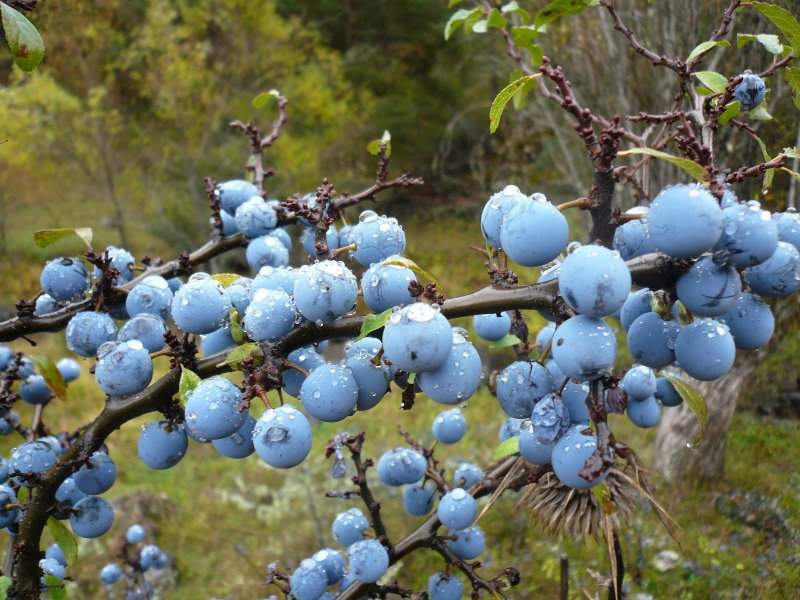 The plant is known from ancient times, is used to prepare a mixture of sloes (blackthorn fruit), honey and wine, very useful in the treatment of gout and stomach disorders. blackthorn will be featured by fever and gout. diseases, as well as constipation. 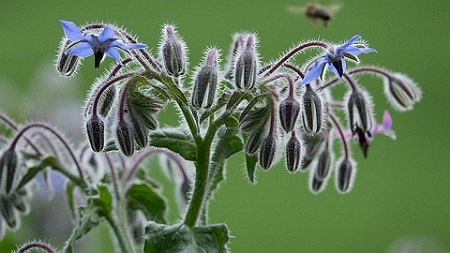 All flowers are used as a laxative, diuretic and relieves pain are easy. The tea is brewed from a heaped teaspoon of flowers, scalded with boiling water 250 ml, allowed to shoot a minute, strain and drink two or three cups a day. Porumbarul este un arbust ce infloreste printre primii dupa topirea zapezii. Planta creste inalta de pana la trei metri. Porumbarul se numeste stiintific PRUNUS SPINOSA. Perioada de inflorire este in lunile martie-aprilie. Porumbarul creste in zonele insorite,paduri de foioase. 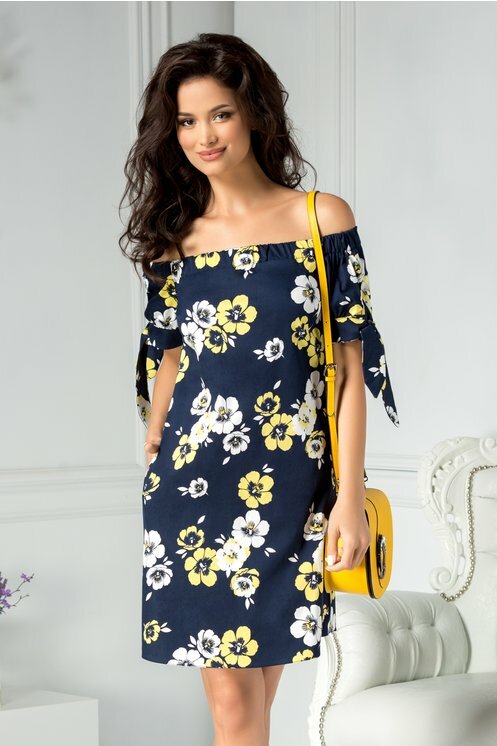 acoperite cu un strat de ceara care reflecta puternic razele ultraviolete,ceea ce face ca pasarile ce receptioneaza aceste raze ultraviolete gasesc fructele cu usurinta intre frunze. Gustul fructelor este acrisor spre acru si nu pot fi consumate decat dupa primele caderi de bruma. vin,foarte util in tratamentul gutei si al afectiunilor de stomac. va fi aparat de febra si guta. In diferite boli se folosesc atat florile cat si fructele plantei (porumbele). Florile de porumbar sunt utile in bolile de rinichi si vezica, precum si pentru constipatie. Tot florile sunt folosite ca laxativ,sunt usor diuretice si calmeaza durerile. Ceaiul se prepara dintr-o lingurita varfuita de flori,oparita cu 250 ml apa clocotita,se lasa sa traga un minut,se strecoara si se beau doua-trei cani de ceai pe zi.